Although a climate solution calling for rapid reductions in emissions may seem extreme, there are real-world examples of countries that have decarbonized their power sectors, while maintaining competitive prices for electricity. Hansen’s article 1 cites the example of governments in France, Sweden, and Belgium that achieved rapid emission reductions in the energy sector by deploying standarddesign nuclear power plants. The main driver of emission reductions was the oil crisis of 1973, and high oil prices during that period. Recent improvements in electric vehicles and biofuels now make it feasible to also phase out fossil fuels in the transportation sector. But isn’t nuclear power too dangerous? 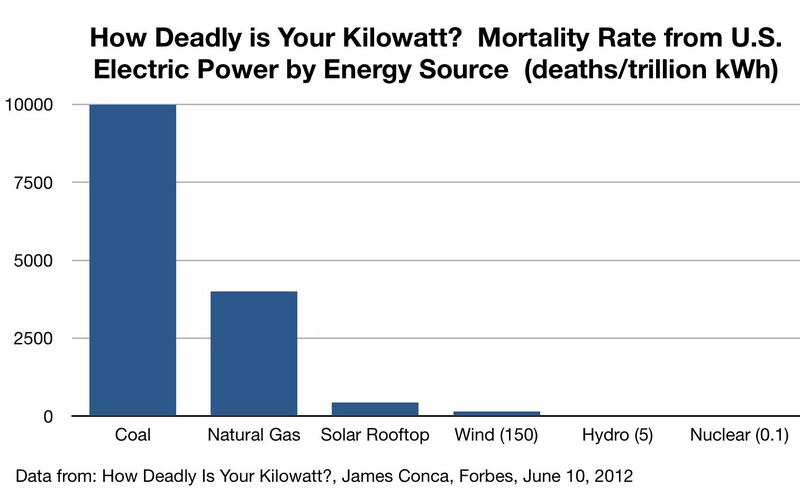 The following chart shows the mortality rate from energy sources used to produce electricity. Nuclear is by far the safest. Nuclear power is a clean reliable alternative to coal and natural gas that provides always-on, baseload power. Despite public perception that nuclear technology is too dangerous, a scientific review based on over 50 years’ data clearly demonstrates the safety of carbon-free nuclear power compared to the alternatives. 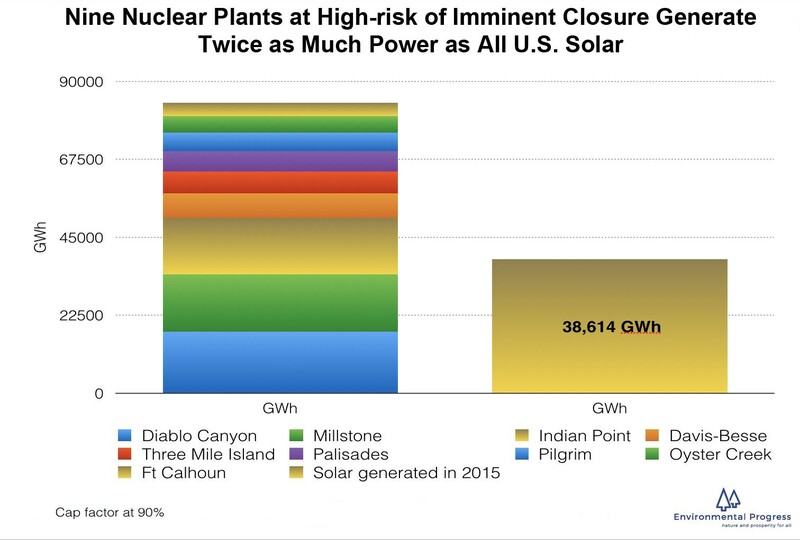 4 Nuclear power has proven to be the safest, even compared to rooftop solar, and wind. Yet the public fears nuclear power. How could this be? One reason is a Hollywood movie that turned public opinion. The false narrative of nuclear meltdowns threatening society are kept alive by public media. A popular animated sitcom, The Simpsons, has now aired for over 30 seasons. The show is set in the fictional town of Springfield, where Homer Simpson works as a safety officer at a nearby nuclear power plant. His boss, Mr Burns, routinely ignores safety in favor of profits. The show regularly portrays the nuclear power plant as poorly managed and on the verge of disaster. For example, in the illustration below the Simpson family is running for their lives after Homer dropped cherry pie into controls for the reactor. A whole generation has now grown up assuming that nuclear power is the most dangerous source of energy, when it's actually the safest. The 1979 film, The China Syndrome spread public fear of nuclear power. 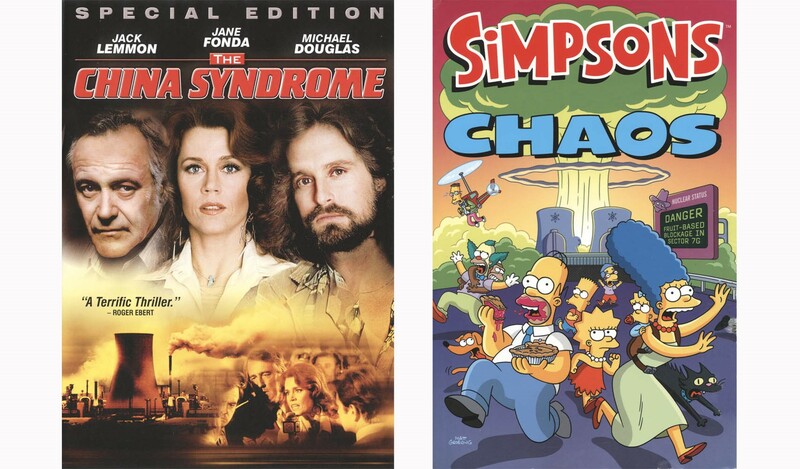 Following the movie the animated sitcom, The Simpsons, kept fears of a nuclear power plant disaster alive. Even though the worst nuclear accident in the United States killed or injured no one, the movie and cartoon versions spread fears of nuclear power that linger to this day. Despite the inherent risks of the reactor used at Chernobyl, Russia still operates eleven reactors of this design, and four smaller reactors of a similar design. Called RBMK reactors, this is the oldest commercial reactor design still in wide operation. 11 Although some of the design flaws in this type of reactor have been corrected, the design is inherently dangerous. The Foundation’s director believes the main risk of a serious reactor accident in the future is from Russian graphite-moderated reactors of the type that melted down and caught fire at Chernobyl. The Foundation recognizes that, despite conservation efforts, global demand for electricity is accelerating. Global warming is increasing the demand for electricity as countries turn to desalination to supplement dwindling supplies of fresh water. Developing countries want improved living conditions, including power-hungry air conditioning and refrigeration. Demand for electricity is further increased by a shift from petroleum to electrically-powered transportation. The announcement by Volkswagen, the world’s second largest car company, that it plans to go all-electric 15, along with industry-wide investments in electric vehicles, signals that electricity demand will increase several fold. 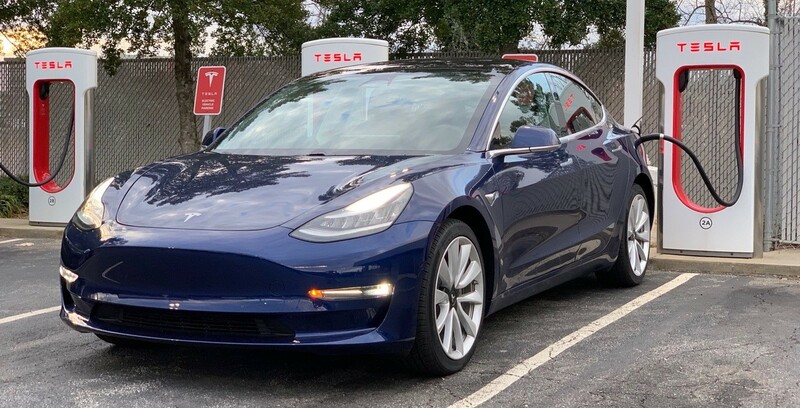 This emerging shift to electrically powered vehicles has the potential to dramatically reduce emissions, but how can clean power production be dramatically scaled up in less than a generation? Many environmental groups promote closing nuclear plants while scaling up renewables. Is this a workable strategy? Hansen, et. al., Earth System Dynamics. Radiation Sources and Doses, EPA from National Council on Radiation Protection & Measurements (NCRP), Report No. 160. It goes completely against what most believe, but out of all major energy sources, nuclear is the safest, by Hannah Ritchie, Our World in Data, July 24, 2017. Japanese government held liable for first time for negligence in Fukushima, by Justin McCurry, The Guardian, March 17, 2017. The Fukushima Disaster Wasn't Disastrous Because Of The Radiation, by James Conca, Forbes, March 16, 2015. Japan's coal-fired plants 'to cause thousands of early deaths', by Justin McCurry, The Guardian, May 17, 2016.